A laboratory Anti-Lock Brake System (ABS) is examined. The architecture of the ABS system is shown. The real-time experiments related to a control action to stabilize the slip at a certain level are taken into consideration. 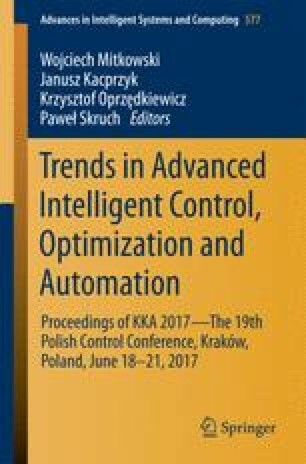 A new slip control algorithm differs from the previously used approaches. It is based on the measured current of the braking DC motor. The experimental results collected in the real-time for an old (relay) and new (current based) slip control are compared.